I’m excited to share that I’ll be participating in the Human Capital Institute’s (HCI) #StorytellingTuesday webinar series on Tuesday, November 20, 2018. 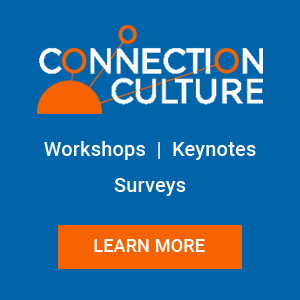 We’ll be talking about why there really is one “best” type of culture, and how people analytics and workforce planning are instrumental to achieving the human connection that is essential for both individuals and organizations to thrive, no matter what comes their way. Find the full details and register for the event here. Where were you when you first heard the news of an airliner striking World Trade Tower One on the morning of September 11, 2001? I was in my office near Times Square in Manhattan. At first I assumed it was an accident. Then came the unbelievable news that a second plane had hit Tower Two. That night I hardly slept, concerned about the fate of people I knew who worked at the World Trade Center. In the days that followed I learned of those who did not survive the attacks and others who lost spouses, siblings, or parents. 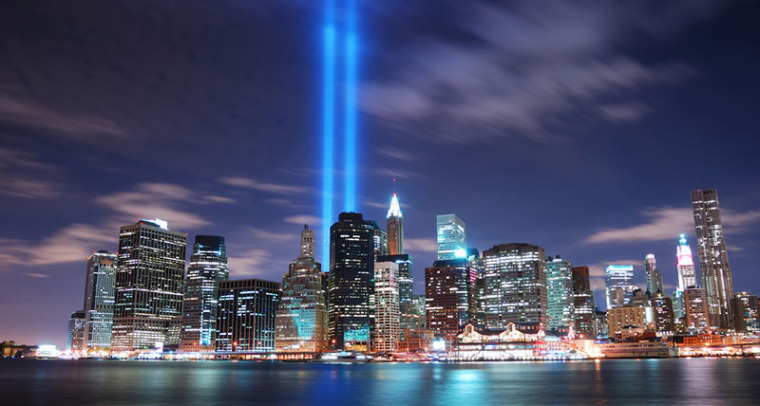 Much has been written about September 11 since that day. One piece in particular moved me, although it came from an unlikely source. The humorist Dave Barry wrote a column about the heroism of the passengers on United Airlines flight 93 who organized the first resistance to the terrorists and the grief of those who lost loved ones who were passengers or crew on that flight. Tomorrow I fly back to the U.S. after a 10-day trip to Amsterdam, Brussels, London and Edinburgh where I taught seminars for the Institute for Management Studies, spoke at ITV, saw several friends and spent a couple days on vacation with my wife, Katie. While here, I learned about several new items of media coverage related to connection. Several items came from my friends Sean Witty and Jay Morris. Here are the items below. In the workshops we teach, we use stories of great leaders in business, government, the social sector and sports who inspired people to do what’s right. This is a best practice to strengthen the positive effects of an organization’s identity (i.e. mission, values and reputation). Check out this outstanding TED video of Stanford psychology professor Philip Zimbardo speaking on the topic of how culture encourages or discourages evil. In the video, he recommends heroic stories that encourage people to do what’s right and shares a couple inspiring stories of his own. What heroic stories have inspired you? Please share below or feel free to email me at mstallard@epluribuspartners.com. I’m going to write about some of my favorite stories in a forthcoming series of posts. My friend David Burkus at LeaderLab is working with the University of Oklahoma on research to assess ethics in the workplace. Please consider participating in David’s survey by clicking here. 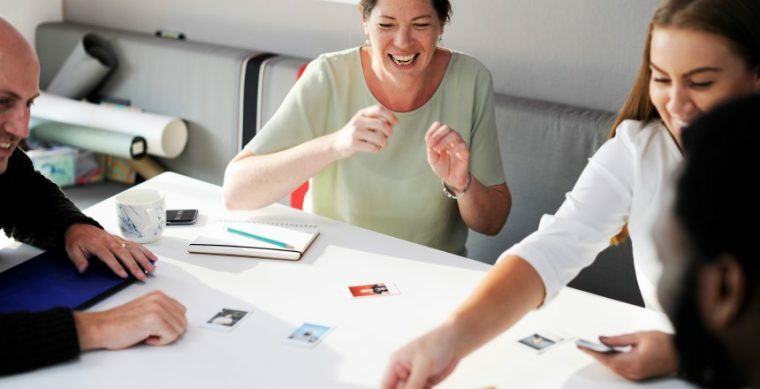 I’m encouraged to see more leaders recognize that individuals and organizations need connection to thrive. Here’s a video of Polly LaBarre at MIX interviewing Ivy Ross, Gap’s Chief Innovation Officer, about the need for connection to innovate. 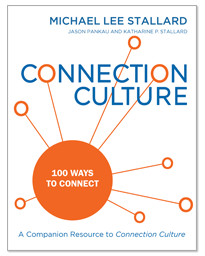 To learn more about “Connection Cultures” download the Connection Culture Manifesto published by changethis.com. 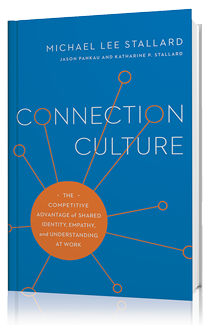 You can go even deeper into Connection Cultures by signing up for my new quarterly email newsletter after which you will receive an email that contains a link to a free download of Fired Up or Burned Out, the book that introduced Connection Cultures. This morning I’ll be a guest on my friend Jim Blasingame’s Small Business Advocate radio show. Jim and I will talk about developing character strengths in your business such as passion for excellence and beauty, kindness, persistence, creativity and citizenship. Strength of character makes us better leaders in business, government, education and the social sector. It also makes us better human beings. Fired Up or Burned Out: How to Reignite Your Team’s Passion, Creativity and Productivity. Take time to read this thoughtful speech entitled Solitude and Leadership by William Deresiewicz given to this year’s plebe class at West Point. He describes how great leaders develop the courage of their convictions, which includes moral courage. Reflection, time alone with one’s thoughts, interactions with trusted friends and reading great books, as Deresiewicz says, are part of the mix. What he didn’t adequately include is the impact of one’s experiences in life including one’s family of origin and periods of adversity and suffering that breed humility. Despite its shortcomings, it’s a fine speech and well worth taking time to read. Many thanks to David Books of The New York Times for bringing this thoughtful speech to my attention. Brook’s recognized Deresiewicz’s speech as one of the best pieces of long journalism written in 2010.